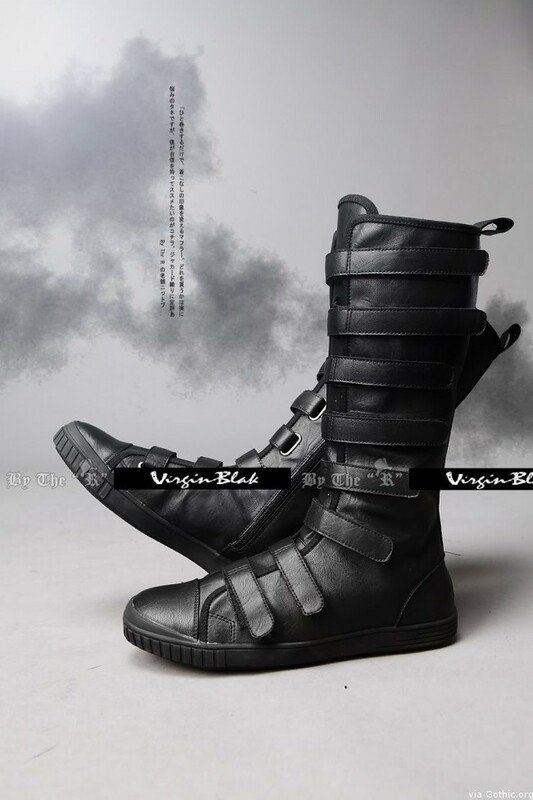 I love these cool strappy tall black leatherette boots from Virgin Blak. Sometimes too many buckles can be a real pain and I really like the comic book villain uniform appeal. They look pretty comfortable and flexible too. The price really isn’t too bad either, coming in at just $132.99 USD. 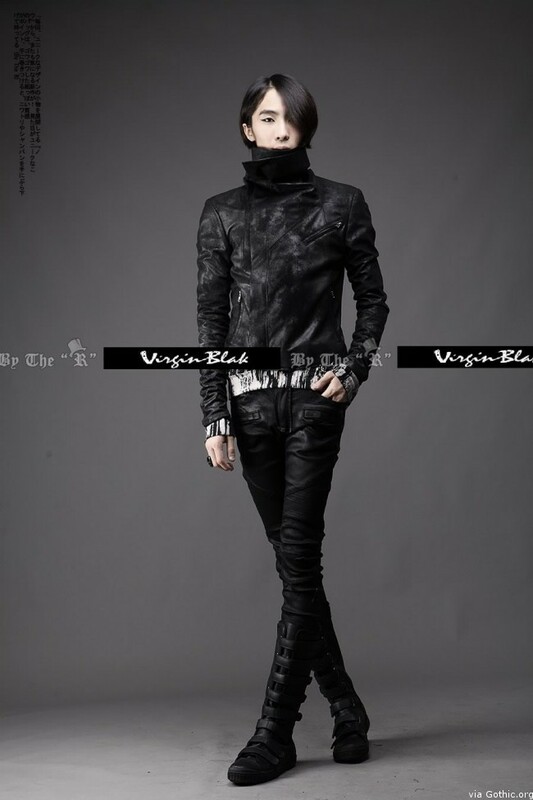 Virgin Blak has a lot of items that I really want to add to my wardrobe, but I think these make to top of the wish list. A high-cut multi-strap design takes these tall sneaker boots to new heights. Leatherette upper in a sleek, smooth finish. Eight adjustable hook and loop straps along the vamp and the boot’s shaft. Full length inside zip for easy on and off. Skid proof flat rubber out-sole. Posted by C.Noir on May 11, 2012. Filed under Accessories, Mens, Shoes. You can follow any responses to this entry through the RSS 2.0. Both comments and pings are currently closed.